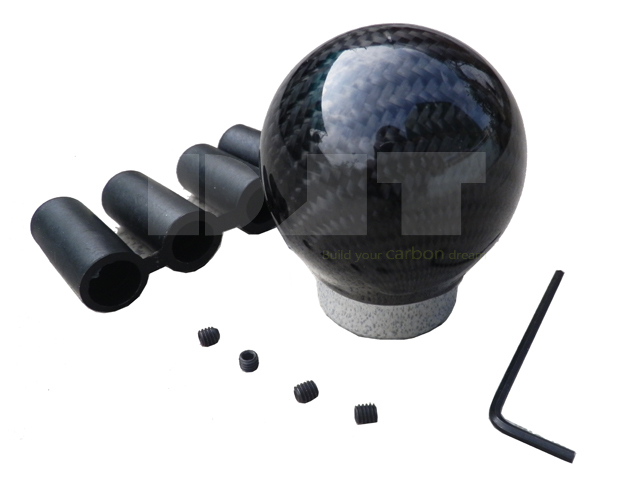 Universal carbon fiber gearshift knobs are made from billet aluminum and carbon fiber. It fits most of all manual vehicles with a floor mounted manual transmission. There are various styles for you to choose, please email to info@djtcarbon.comfor more information. It fits most of all manual vehicles.